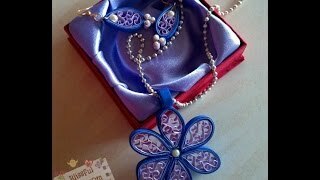 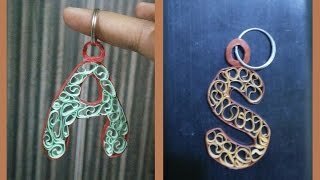 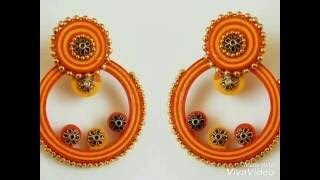 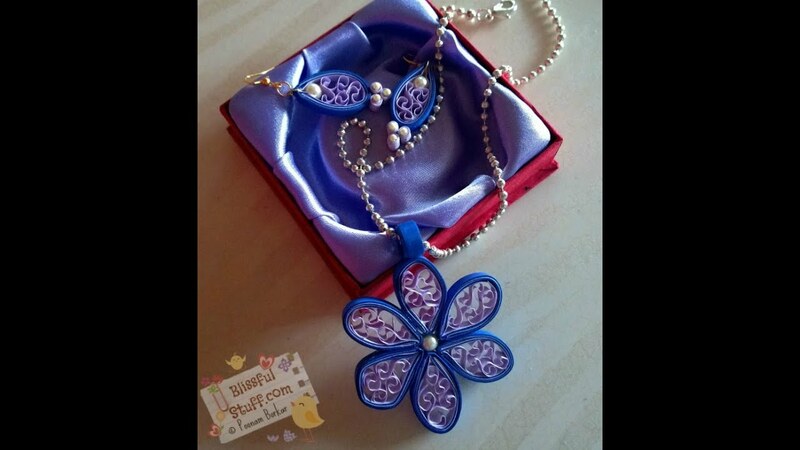 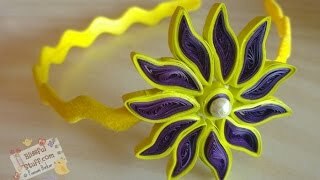 Hi friends, I just tried some key chain patternswith quilling art and I really felt happy with the outcome. 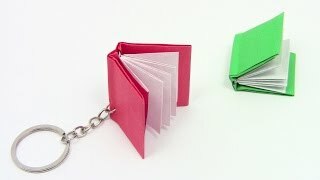 This is the first post of my key chain. 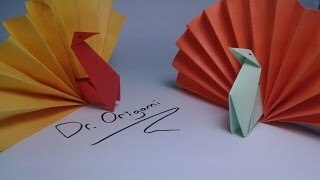 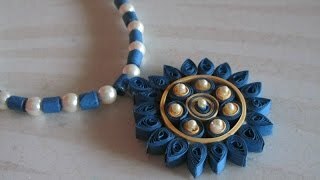 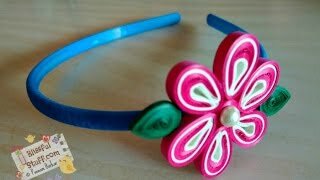 It is a cute one with very less quilling papers.